Specifically designed for iPhone 8. Precise laser cut tempered glass made with polished, rounded edges. 98% HD Clarity and Touchscreen Accuracy. This 9H Hardness screen protector can effectively protect your iPhone from unwanted scuffs and scratches by knife, keys and some other hard substances. 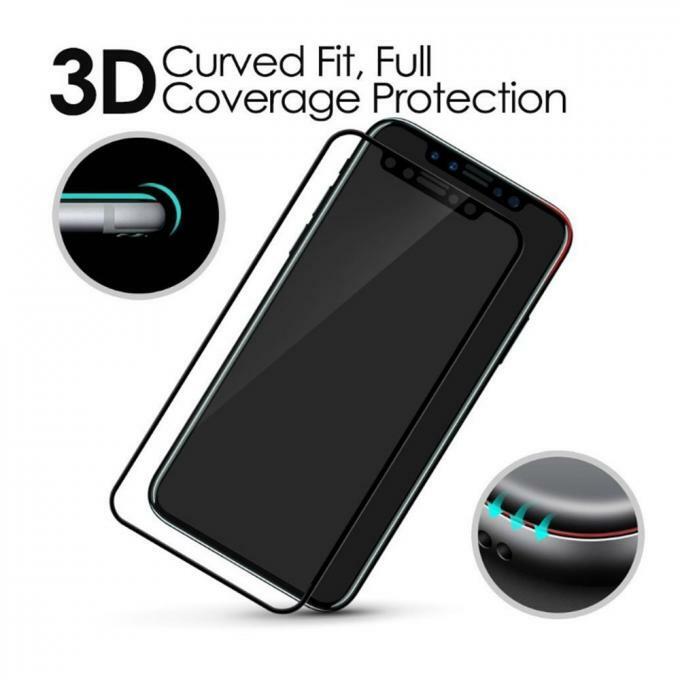 Plus One Screen Protector Made from scratch resistant, shatter proof, 9H tempered glass protecting your screen from scratches, scrapes, bumps, and drops. High definition clarity and touch screen sensitivity ensure fast responding optimal performance. 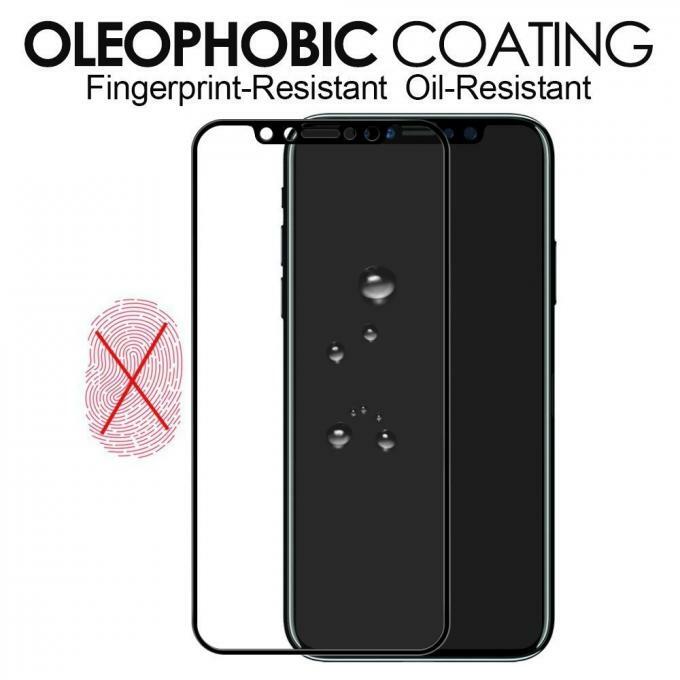 Special oleophobic coating protects your screen from fingerprints and oily smudges. 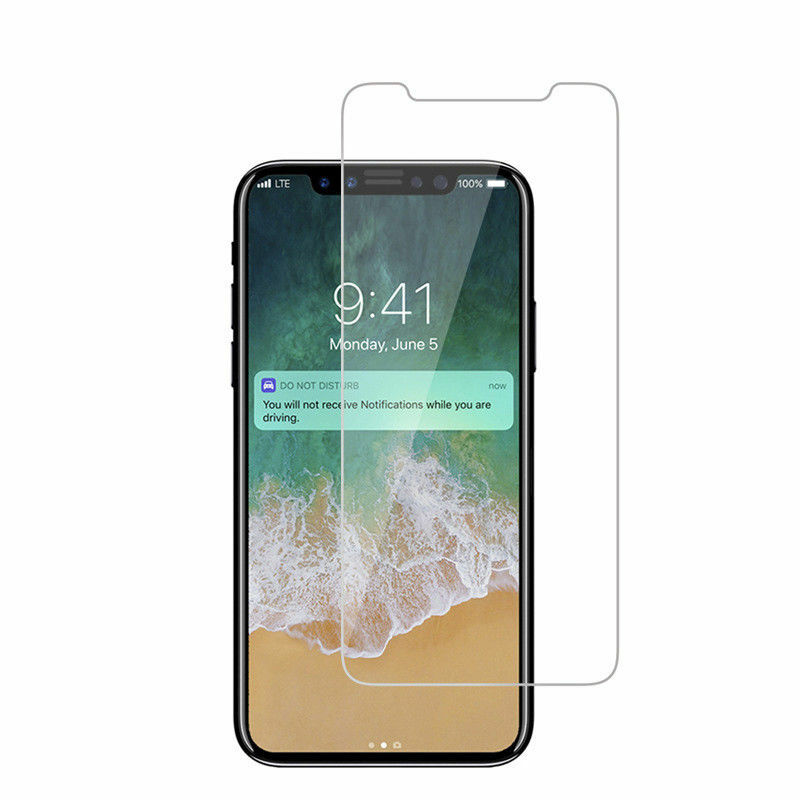 Highly adhesive technology keeps the protector securely on your screen with no bubbles or watermarks. Anti-Shatter Film, If broken, tempered glass breaks into small pieces that are not sharp, making it safer than other glass products. 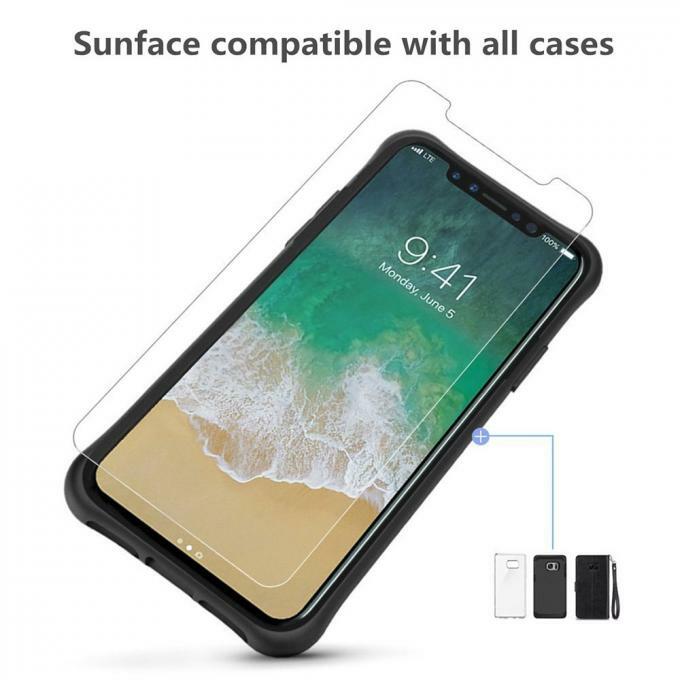 Compatible with Apple iPhone 8 only. Q1:What’s the MOQ and Leading time? 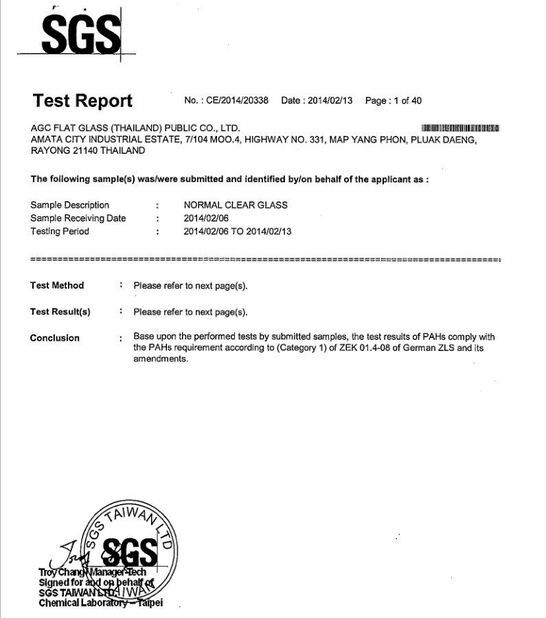 Answer: 100pcs per model, negotiable for trial order. Leading time is 1-3 days for small quantity order, 1-7 days for OEM/ODM order. Q2:What the Thickness for QWD's Tempered Glass Screen Protector? Q3:Which Thickness is the Best? Answer: Each thickness has it’s own performance, 0.26mm thickness has the best Flexibility, others have better hardness. Q4:What’s the Scratch-Resistance and Hardness? Q5:How Many Layers does QWD’s Tempered Glass consist Of? Q6:What’s Tempered Glass Screen Protector 2.5D Technology? Answer: It’s glass protector arc edge, adopts innovative cutting technology with precise cutting technique to create the exquisite 2.5 arc edge. 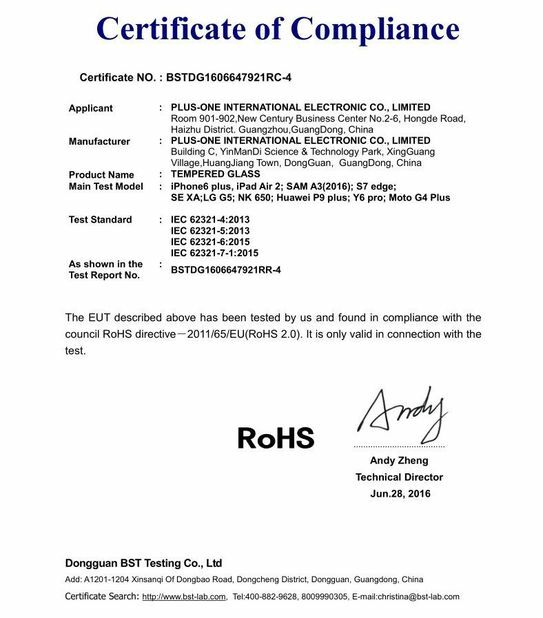 Q7:What does QWD's Tempered Glass Screen Protector Packing Include?